So far CA Admin has created 1 blog entries. 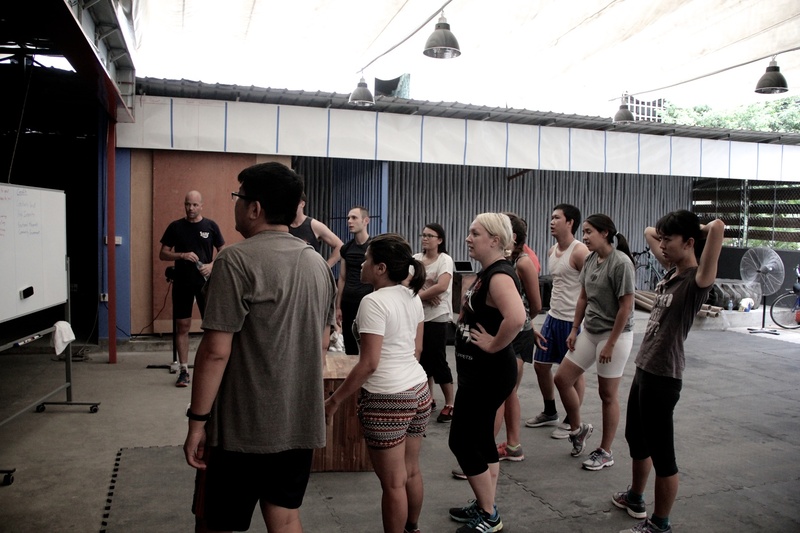 We are still finishing up construction and working on our website but today we opened our doors to the first bunch of new people for our first free trial class. These free trials will be a regular option for a while, offered on Saturday and occasionally a weekday evening. Thanks to everyone for showing up! What should I expect in the free trial? 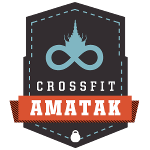 CrossFit Amatak is the first CrossFit™ in Cambodia. Started by a group of people who wanted to push themselves further and were getting tired of working out in a parking lot, we raised some funds, recruited an awesome coach and opened our doors in the Summer of 2014.